There’s a new spa in town and if you haven’t been it’s probably best to book your appointment now. 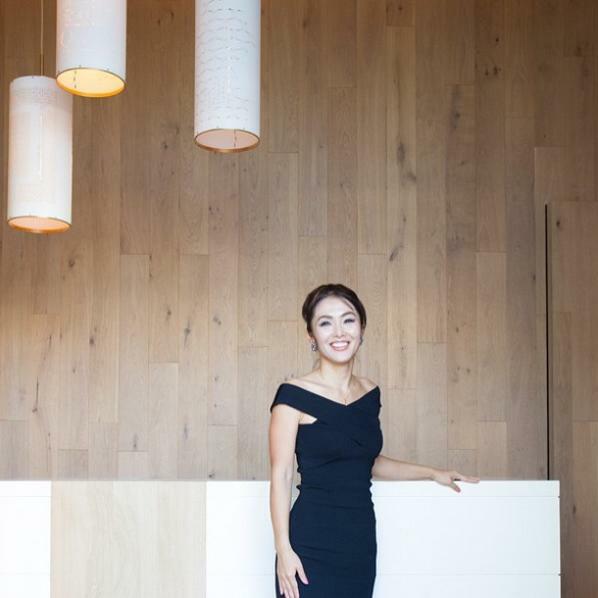 Tomoko Spa in Beverly Hills is the dream and vision of Tomoko Kurono, a native of Osaka, Japan, who fell in love with massage at an early age at the hands of her mother, a local healer. From there she always had a passion for massage, traveling the world, until a momentous day when she received a Banyan Tree massage in Thailand that changed her life. From that moment forward, she knew her dream was to open a spa that could transport people to the same mindful place, opening her first spa in Israel 10 years ago. After a successful run, she knew it was time to bring her dream to its truest fruition by opening in Los Angeles. “People feel like they’ve gone to Japan for three hours,” says Tomoko of the little slice of heaven located just a few hundred yards from the luxe shops of Rodeo Drive.